Swimming Pool Service Company in Charlotte and the Carolinas! Welcome to Carolina Pool Services and Supplies, the number one pool service company in Charlotte, as well as other surrounding areas. 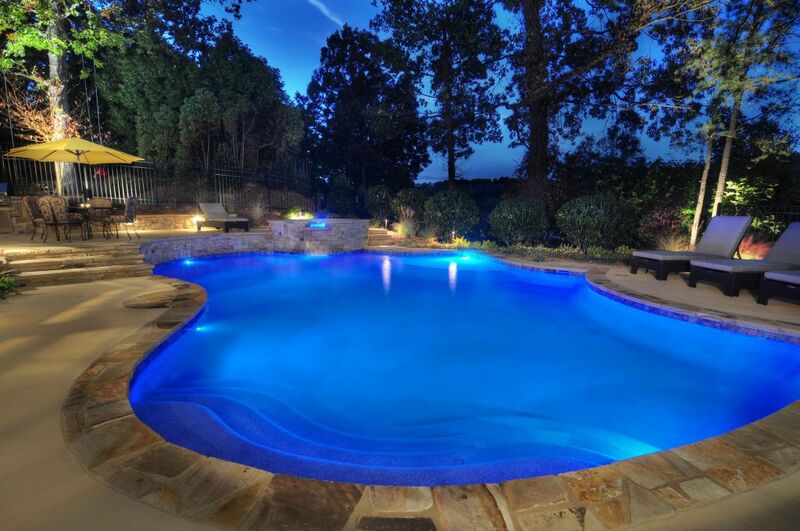 We specialize in renovations, plastering, pool automation, equipment upgrades and many other services for residential and commercial pools in the Carolina’s. Carolina Pool Services and Supplies, INC exclusively sell’s Jandy, Polaris and Zodiac equipment and parts. The quality of their products and level of customer service is unprecedented in the swimming pool industry not to mention their unbeatable factory warranties. We do provide service for other manufacturers on rare occasions. Carolina Pool Services and Supplies is also a warranty field service station for Zodiac, Jandy & Polaris pool equipment. We can repair any equipment problems from Zodiac, Jandy & Polaris whether they are under warranty or not. Not sure if your equipment is under warranty? Give us a call and we will be glad to check and assist in any way that we can. We would like the opportunity to be your pool service company in Charlotte Waxhaw, Weddington, Mint Hill, Wesley Chapel, Belmont, Mt Holly NC & Fort Mill, Lake Wylie, Clover, Tega Cay SC and other surrounding areas, so please give us a call today to speak to a n experienced and knowledgeable representative for a free quote on our services or products. Our customers come first and we take great pride in the services and conveniences we offer our clients. We offer conveniences many other pool service companies do not offer. Some of the benefits we provide are online bill pay, paperless billing, electronic service tickets, and a service customer portal. We also have a dedicated office staff Monday through Friday to assist with any of your pool needs.